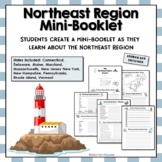 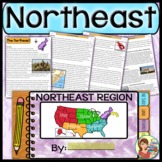 This product includes interactive notebook pages for the Northeast region of the United States. 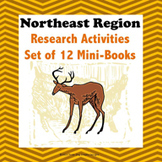 When cut out, papers are sized to fit in a composition notebook that has been cut in half. 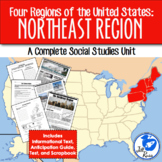 All five regions together will almost fill a 100 page composition notebook when both sides of each page are used. 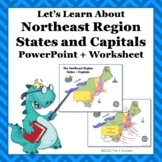 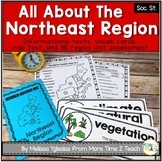 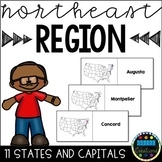 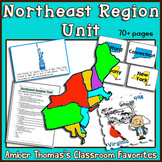 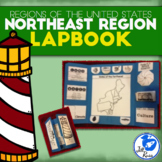 This is a cut and paste activity to help students with their states and capitals for the Northeast Region. 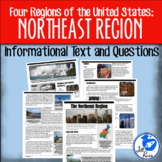 You can purchase each region individually or the BUNDLE for cheaper.